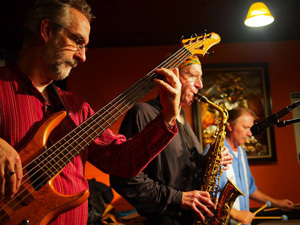 The Kitsap Peninsula offers a wide range of entertainment choices, from live theater and movies to hard rockin' bands at local bars and bistros. 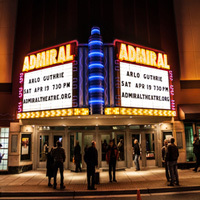 Visit our Calendar of Events to see what's happening now and click the Quick Links to find what's happening around the Kitsap Peninsula. Cheers. The Kitsap Peninsula is home to two popular casinos that offer year-round entertainment, including casino games, live music, concerts, dancing and sports exhibitions. 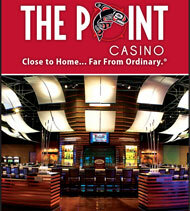 The Suquamish Clearwater Casino Resort and The Point Casino & Hotel feature great evening events, sports tournaments and exhibitions. For more ideas, use our Entertainment Search Filters.